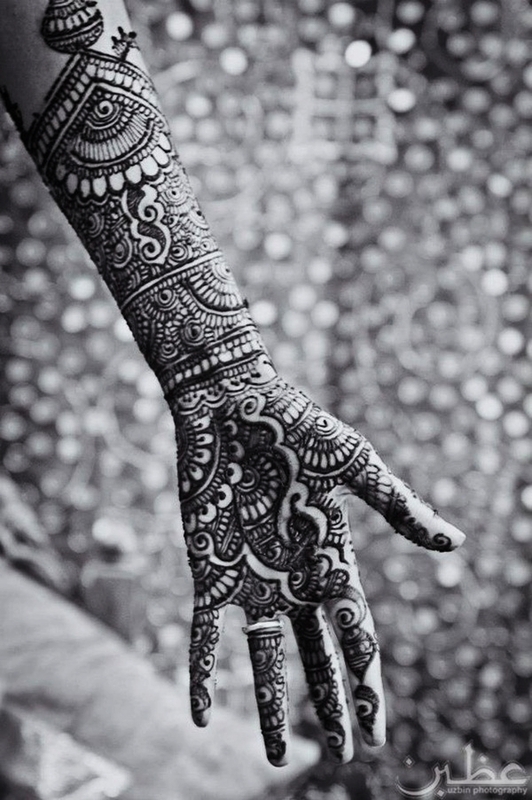 Basically, the tradition of application of Mehndi was originated almost 400 years ago in Indian, Pakistan and some parts of South East Asia. 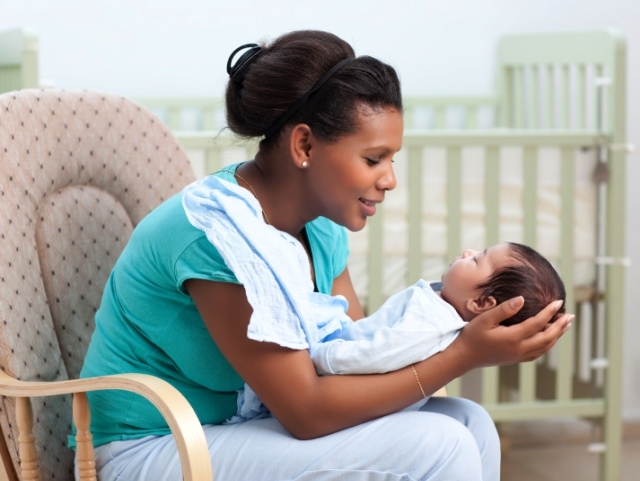 During these days, it’s also gaining popularity among the western culture at rapid rate. 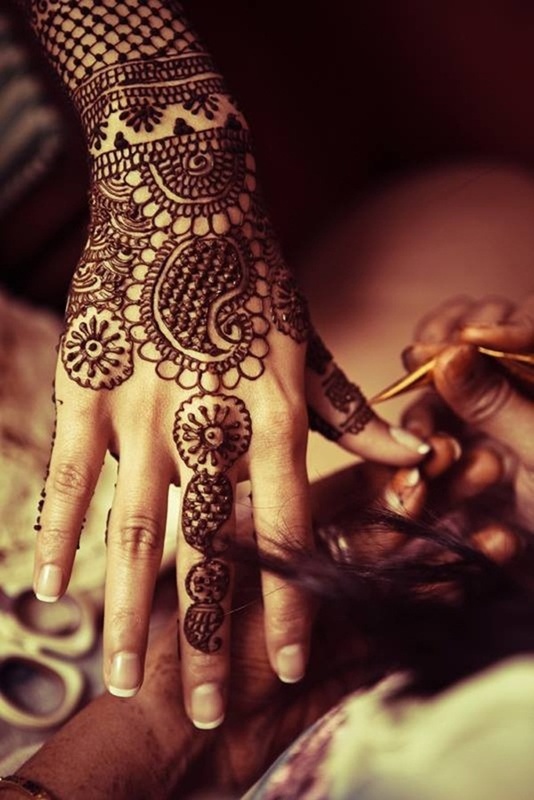 In India, Pakistan and South East Asia, Weddings and special occasions are undoubtedly incomplete without the application of Mehndi. 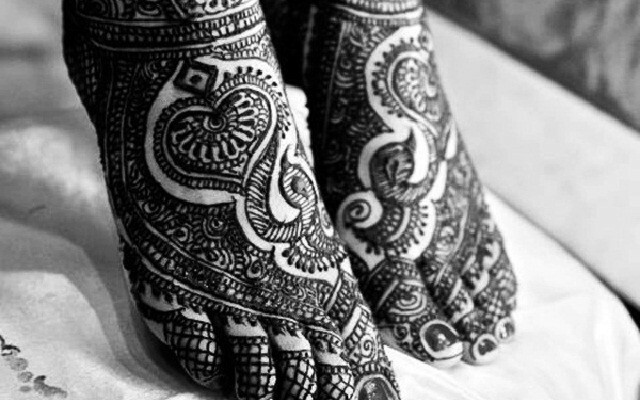 Generally, Women apply Mehndi of their hands, but the foot Mehndi is also very popular. The paste created by the leaves of Henna Plant called as Mehndi. 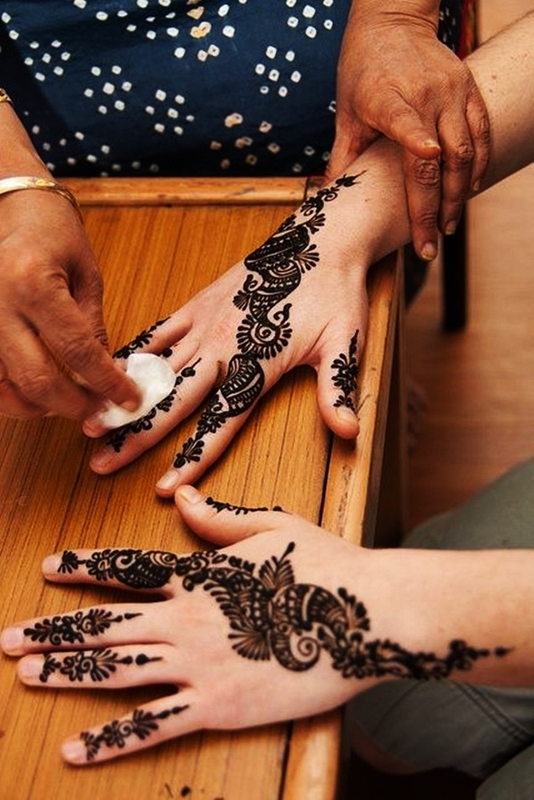 When the Mehndi applied to any body part, it proceeds for oxidation reaction. 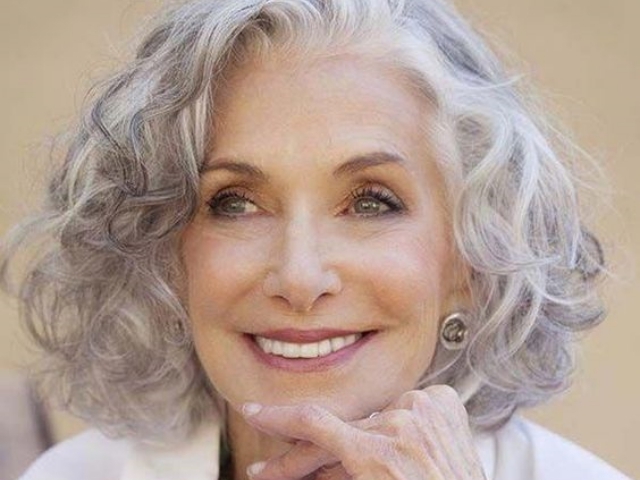 As per the result of the reaction, it provides temporary color on the Skin. Initially, the color is Pale orange. 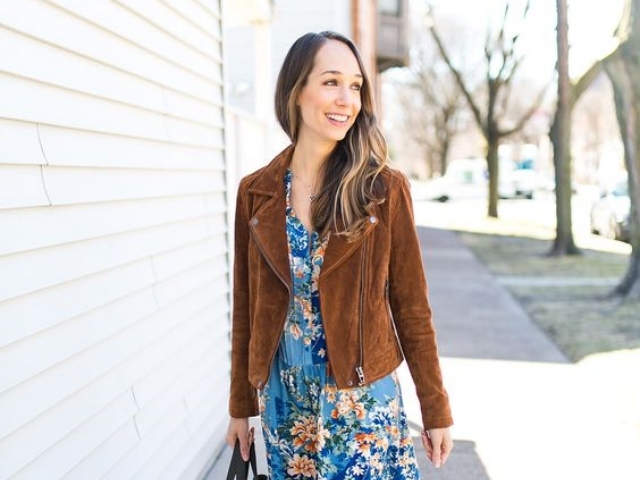 With the passage of time, it changes from pale yellow to dark reddish brown. 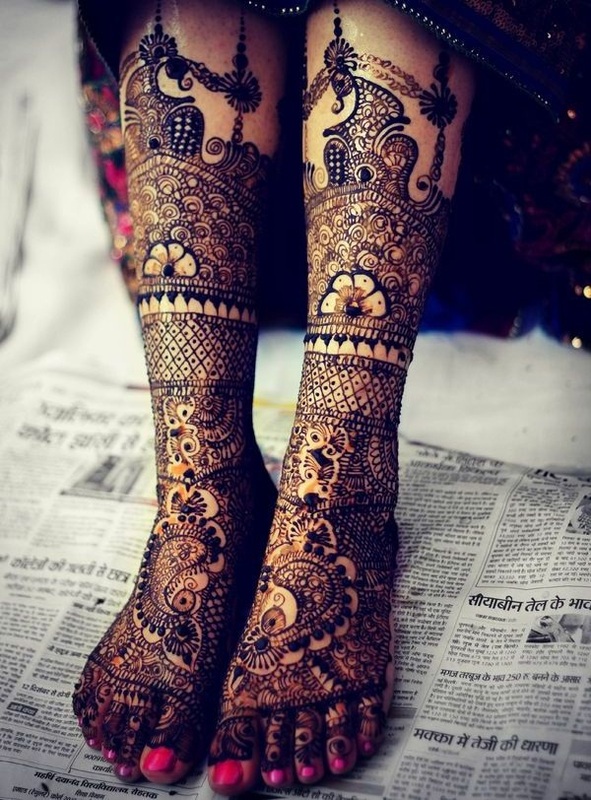 The main reason behind the popularity of Mehndi Designs is western culture is that the application of Mehndi is simply Painless and Temporary. 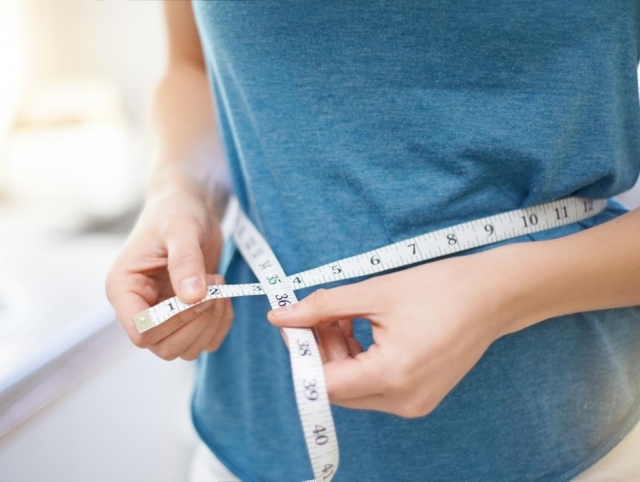 If you’re not satisfied with the design, you can go with another one after a week or two. 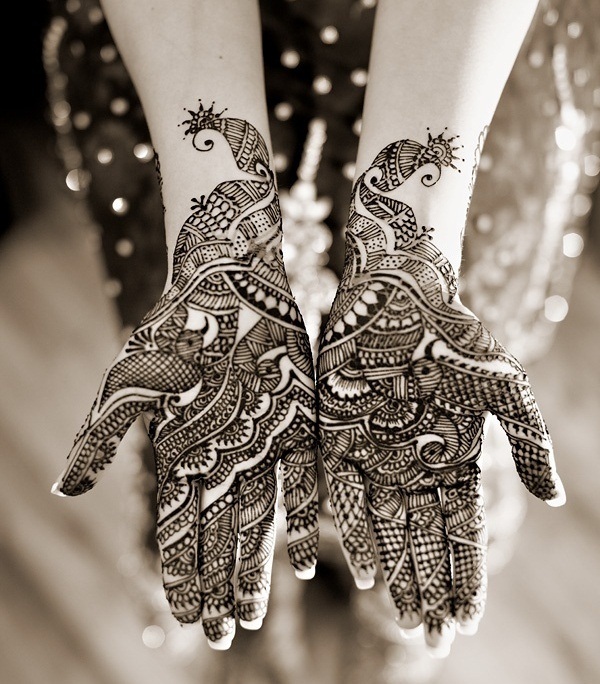 Indian Mehndi designs are very popular just because of its traditional and cultural touch. 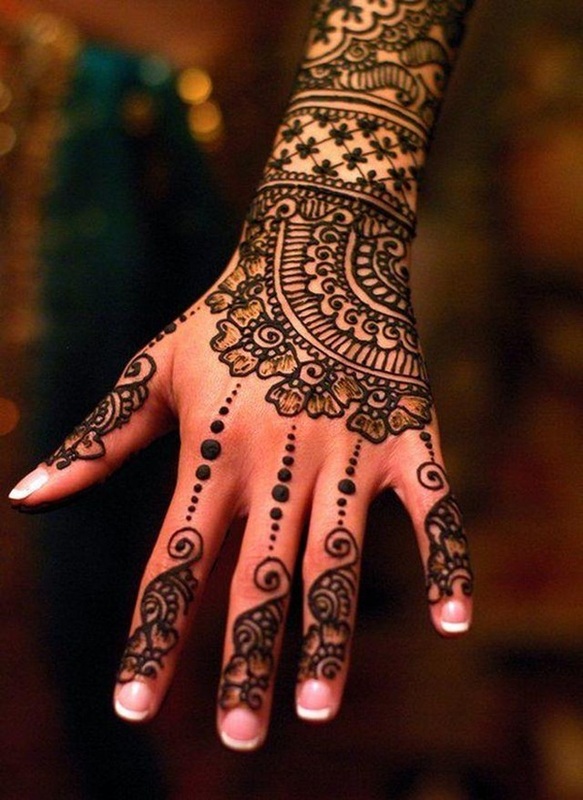 And mainly, in such designs, finger tips are fully covered with Mehndi to make the designs more attractive. 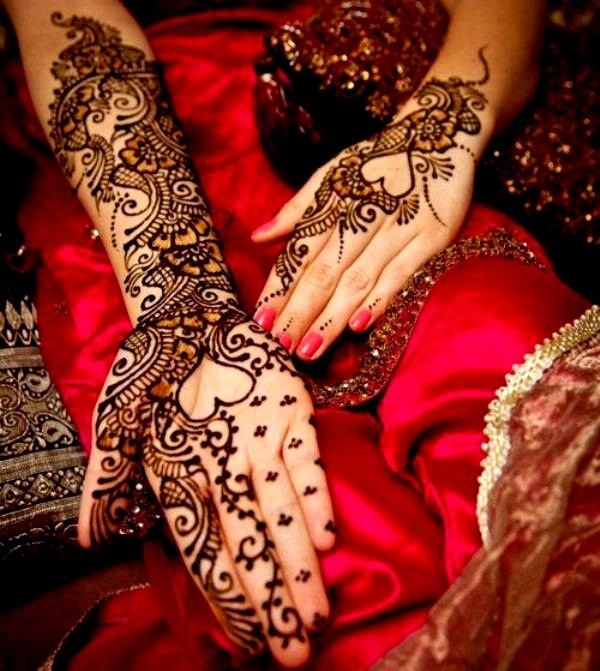 Generally, Pakistani Mehndi designs are preferred by professional persons. 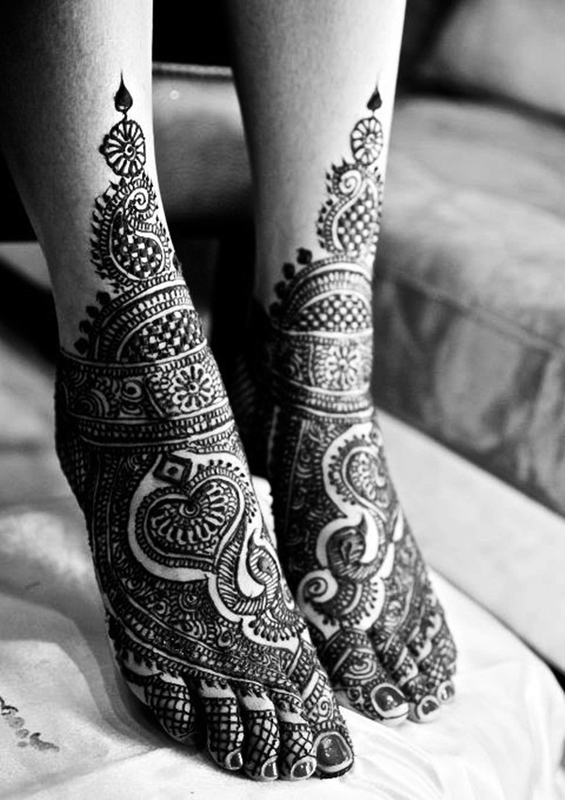 Such Mehndi designs are considered as more complex and difficult. 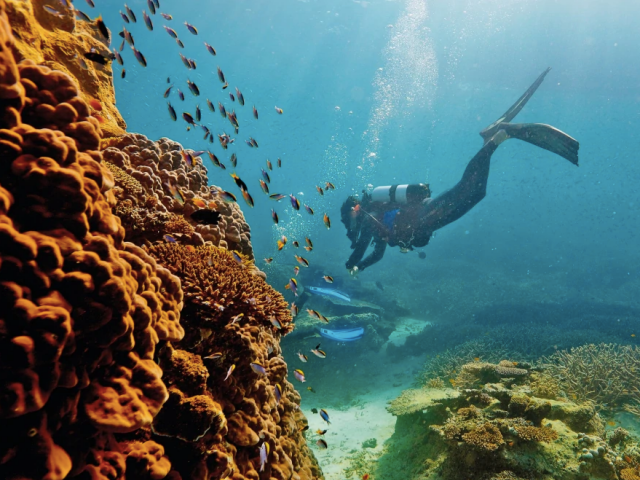 But, If we talk about its attractiveness then, it’s just incomparable. 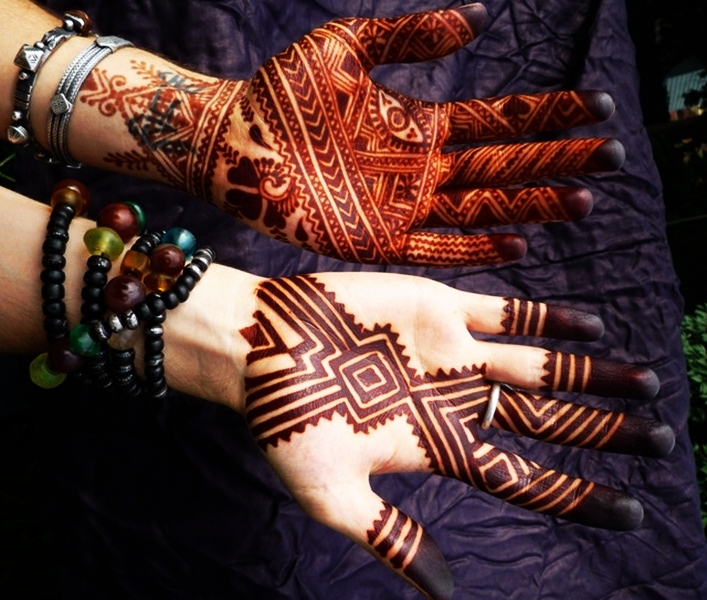 In this category of Mehndi Designs, designs are created by joining various geometrical shapes. 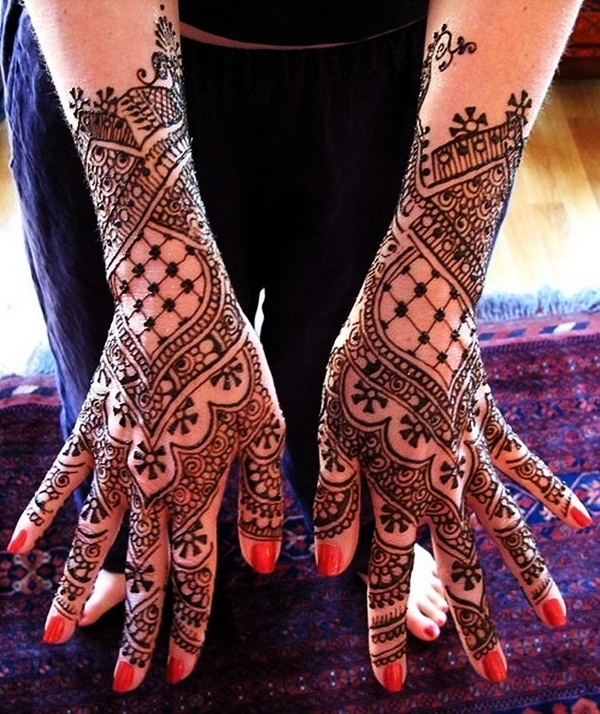 Nowadays, It’s one of the most popular type of Mehndi designs among the western culture. 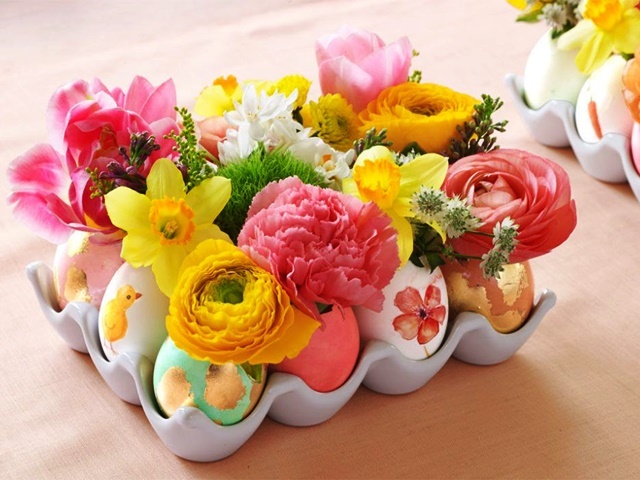 Basically, these designs include the motifs of various flowers, plants and leaves. 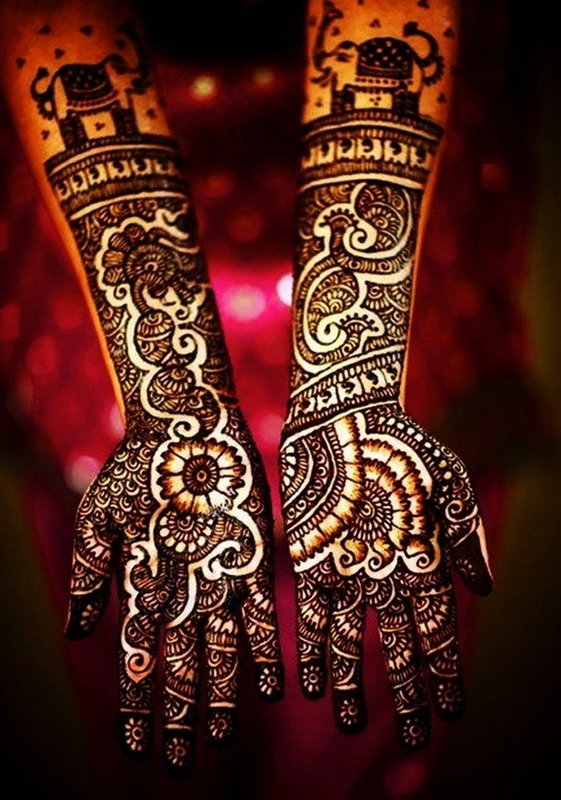 Most of the times, beginners find it very difficult to create an amazing Mehndi design. 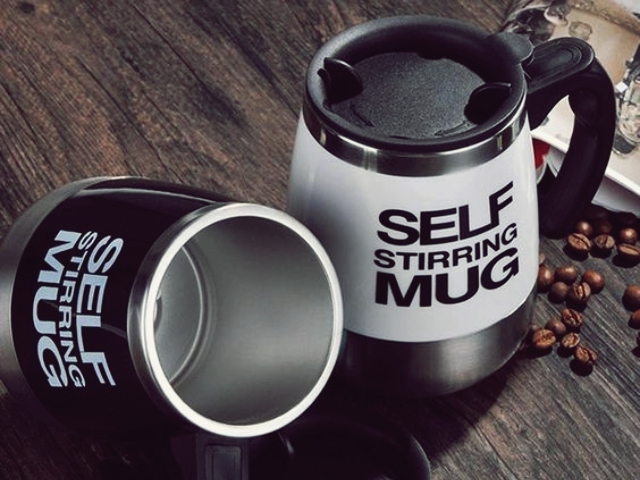 In actual, it’s not so! 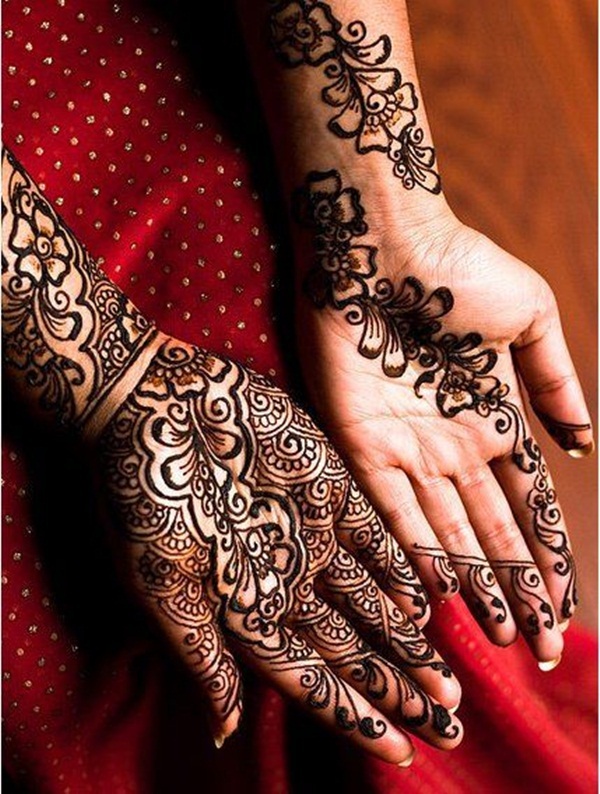 If you’re a beginner and want to create stunning Henna design, you should follow some tips to do so. 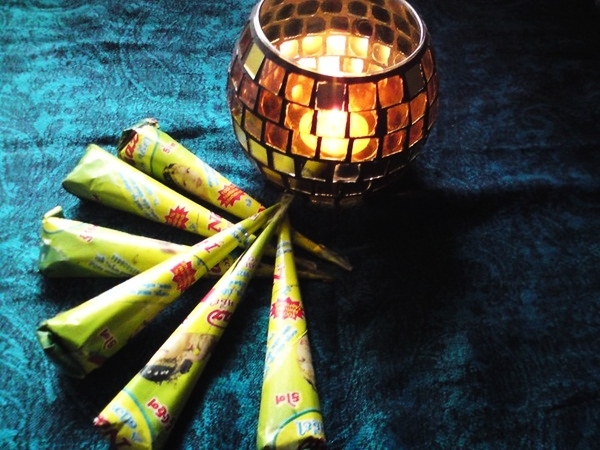 Mehndi designs always depend of the type of dispenser you’re using. The best things to use are the self made plastic cones. Because you can manage the hole of the cone as per the design you’re going to draw. 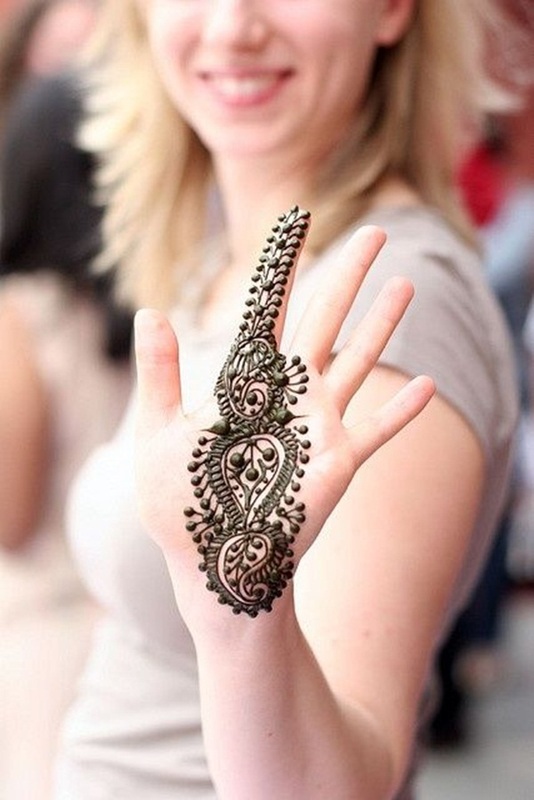 Initially, you can use various Mehndi stencils available in the market. 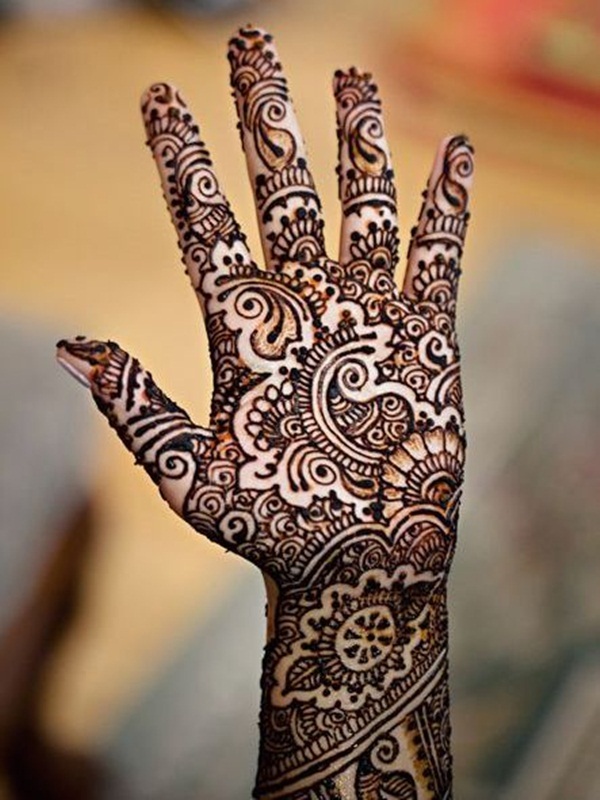 Or you can check various Mehndi designs on internet and download them. And then, transfer them to hand with the help of any carbon paper. At first, beginners should practice various designs on paper. And always remember, a complex design is a combination of various simple designs. 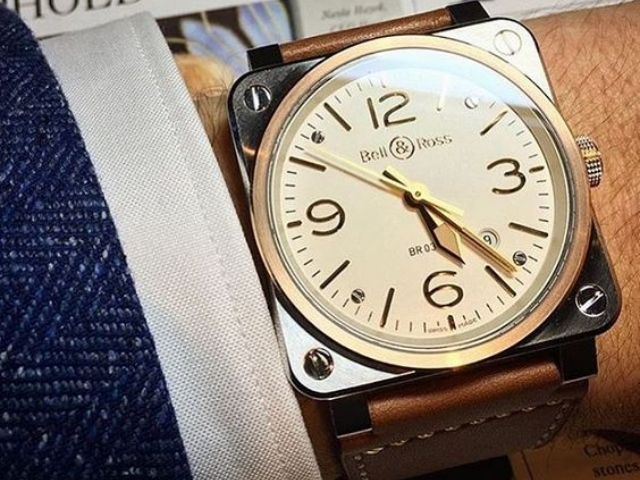 So initially, go for the simple designs and try to make them complex with passage of time. Today we’ve written this article for those passionate persons who love to try fantastic Mehndi Deigns. 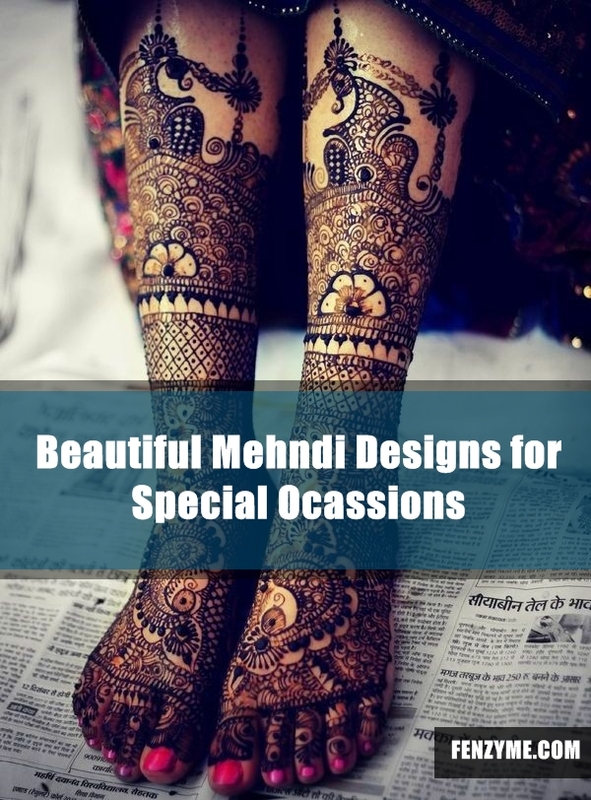 In this article, you’ll find a set of Mehndi Designs. Basically, these are various complex and easy designs as well. 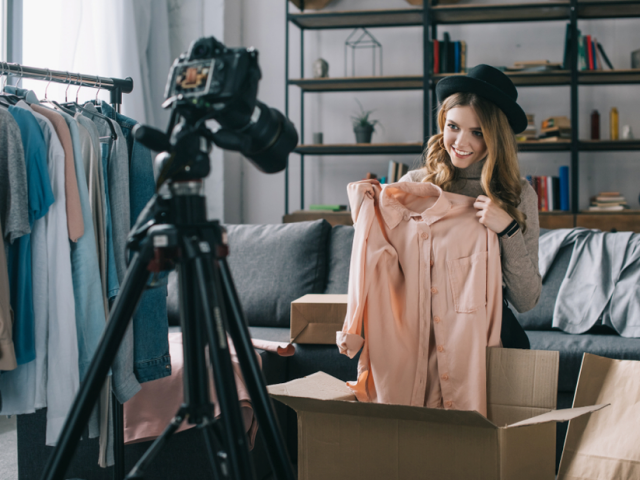 If you’re a beginner then start from the easy designs and slowly move towards the complex ones. 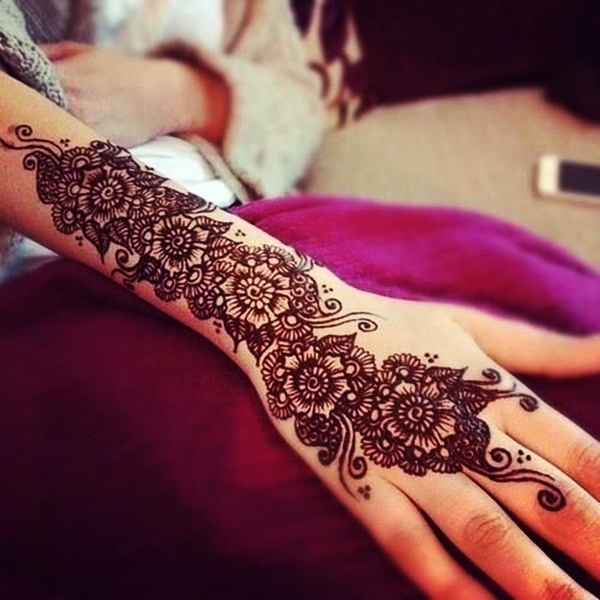 45 New and Beautiful Arabic Mehandi Designs: I'm Loving it!